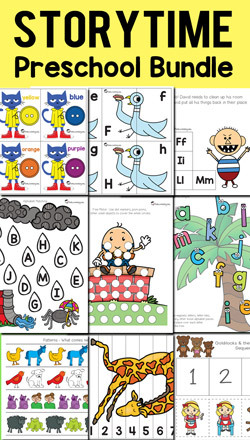 I like to come up with hands-on activities to practice the alphabet and letter sounds. 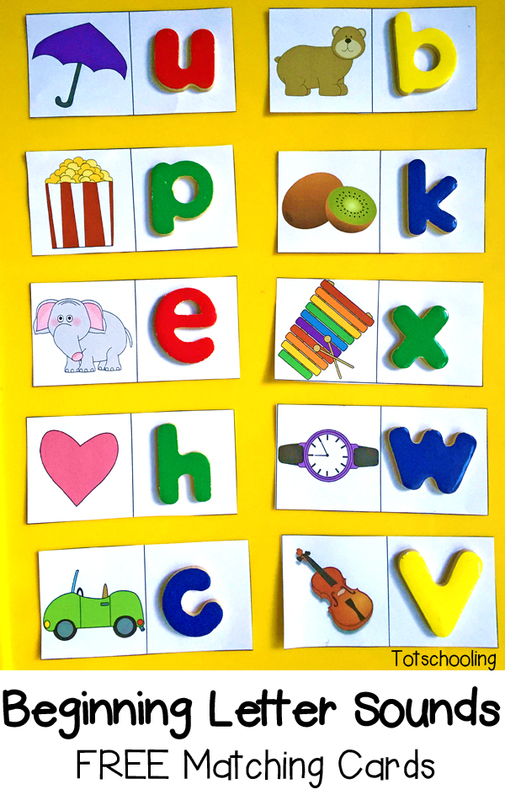 I have a wooden alphabet puzzle with movable letters that are great to use for many activities, so I created these beginning letter sound cards to be used with any "movable alphabet". However, there are several different ways to use these cards. 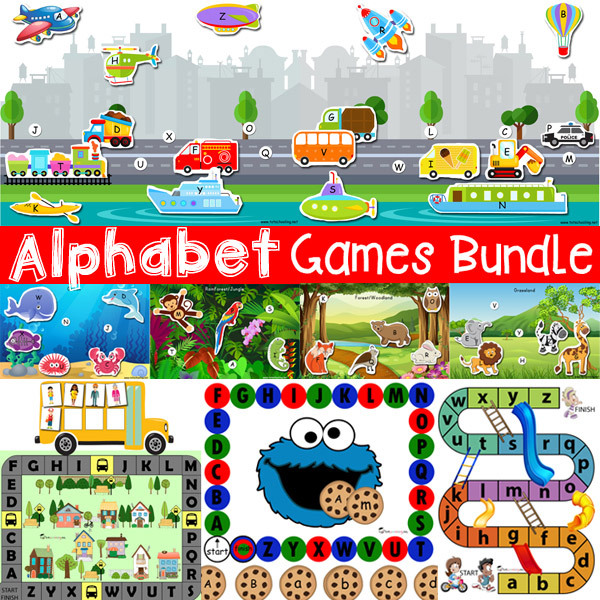 If you enjoyed this activity you will LOVE our Alphabet Games Bundle, a set of 15 creative, hands-on ABC games! Please don't use a xylophone for the /x/ sound. No word in the English language starts with the /x/ sound; they only end with it!!!! Please use a picture of a fox, box or even a spoon in a bowl showing "mix". You're right. Thanks for pointing that out! I will make that change soon. I did not see any card for the letter A. ??? Hi Vanessa, the alligator is for letter A. The cards are not in order in case you would like to use the sheets as-is, rather than cut each card out.